Sure, teams from Aspen Valley, Monte Carlo, Wales, St. Moritz, Santa Barbara and Seattle joining two teams from Arizona for the 2017 Bentley Scottsdale Polo Championships on November 11th and 12th is cool. But what really makes for “The World’s Greatest Polo Party” are some of the distinct elements around the event. The past years have seen things like high-tea, art auctions, dog fashion shows, the “World’s Longest Catwalk Fashion Show,” and field-side day club like no other in the world of polo. This year will be no different with new elements like Opera and Shakespeare during periods of play. And a new fried chicken and champagne restaurant. There’s even a “Sandbar” with a true, sandy beach vibe in the end zone. They may be the most unusual seats in all of polo. Valley-based Dirck’s Moving & Logistics will be parking several of its trucks on-site, opening up its huge beds with tables and chairs to enjoy polo action like it surely has not been before. And Dirck’s Moving & Logistics won’t be providing the only unusual seats on site. General Admission attendees will also be able to enjoy a beach-like setting in the sand courtesy of Sandbar, as well as Fried & Fizzy, a pop-up restaurant featuring fried chicken and champagne by renowned Valley chef Michael DeMaria. 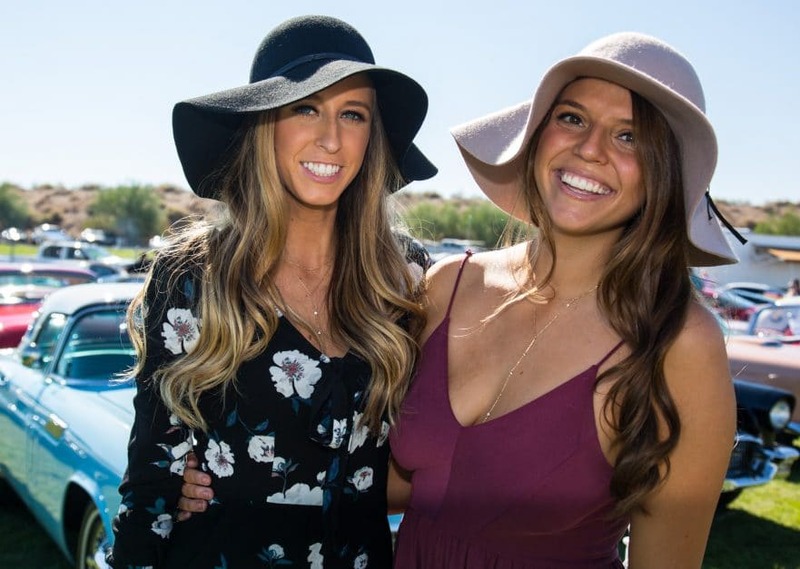 Numerous VIP tents will also populate the polo grounds too, including the lively Molina Fine Jewelers VIP Tent, the Barrett-Jackson Champagne & Jazz Lounge, and PRIME: A Luxury Tent Experience by Steak 44, Neiman Marcus and Barrett-Jackson. The ever popular Sideline Parking will again occupy the north side of the Polo field too. 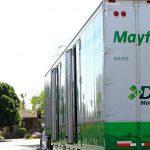 Thanks to Dirck’s Moving & Logistics there is yet another reason why. And following this year’s festivities, don’t forget about the Barrett-Jackson Collector Car Event upcoming January 13th through 21st, 2018, at the same WestWorld of Scottsdale. 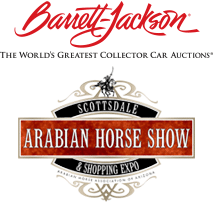 And if you are interested in consigning your car for Barrett-Jackson please contact (480) 421-6694. Check it all out at www.ThePoloParty.com!